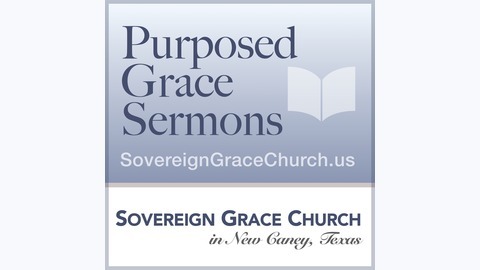 PurposedGrace, is a ministry of Sovereign Grace Church of New Caney, Texas, Joseph D. Murphy, Pastor. This podcast features messages of our Pastor, and other Pastors who declare that God's people are “complete in HIM”, complete in CHRIST JESUS the LORD. 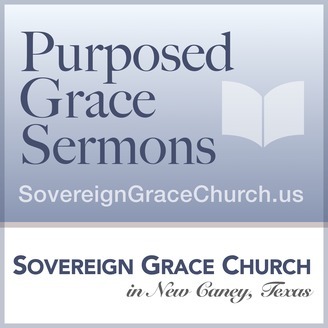 (COLOSSIANS 2:10) Free gospel resources (books, bulletins, writings, and sermons, etc) are available for download from our website PurposedGrace.org.